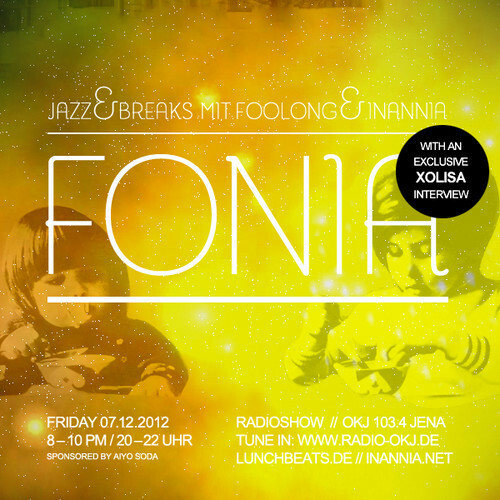 The seventh session of the Fonia Radioshow from December 7th, 2012 and our last show for this year. 2 hours of beats, hop, breaks and much more with inannia and foolong. This time we welcomed as our guest: xolisa – toronto, canada. 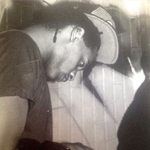 One of the new voices introduced this year, thanks to dj rahdu’s amazing album “on deck”. We had a nice interview all around hiphop, the art of spoken word and, of course, toronto. 01:53 – 02:00 Have a merry Xmas all!